goDog Dinos Small Squeaks Small Bruto 9"
Your dog's prehistoric favorites, made with bubble plush and Chew Guard Technology. These toys stand up to tough play and are fun for all size dogs! Each dino comes in two different sizes. The small squeaks and the large grunts. 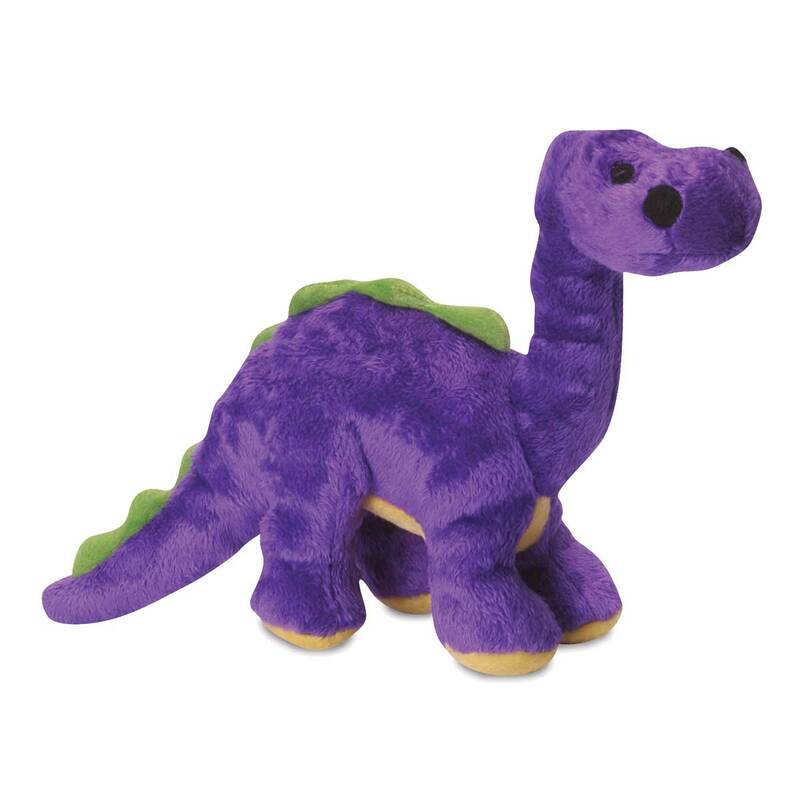 goDog Dinos Small Squeaks Small Frills 11"
goDog Dinos Small Squeaks Small Spike 11"